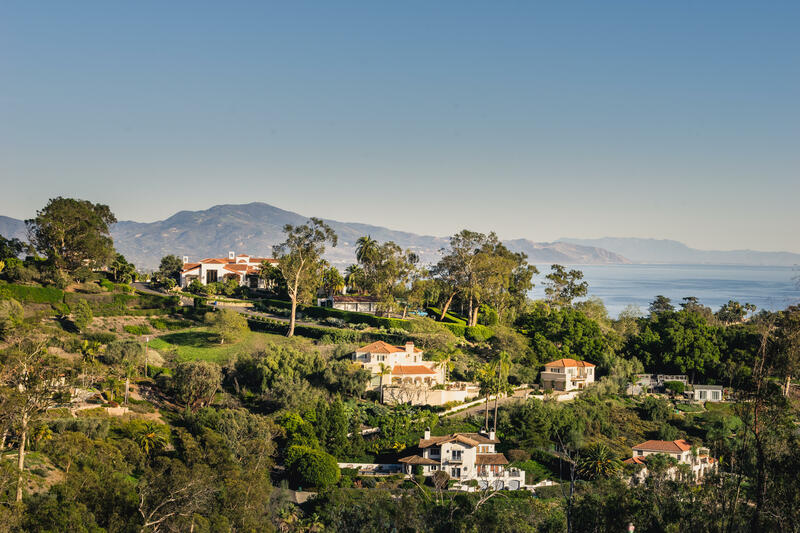 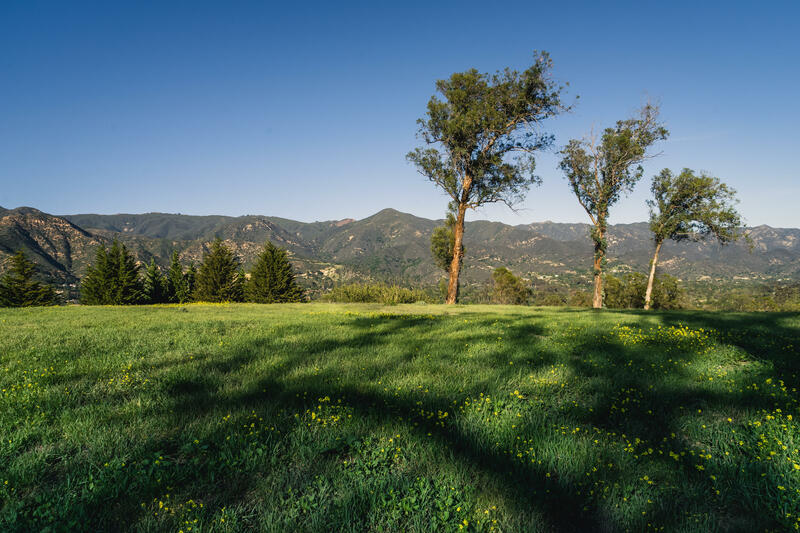 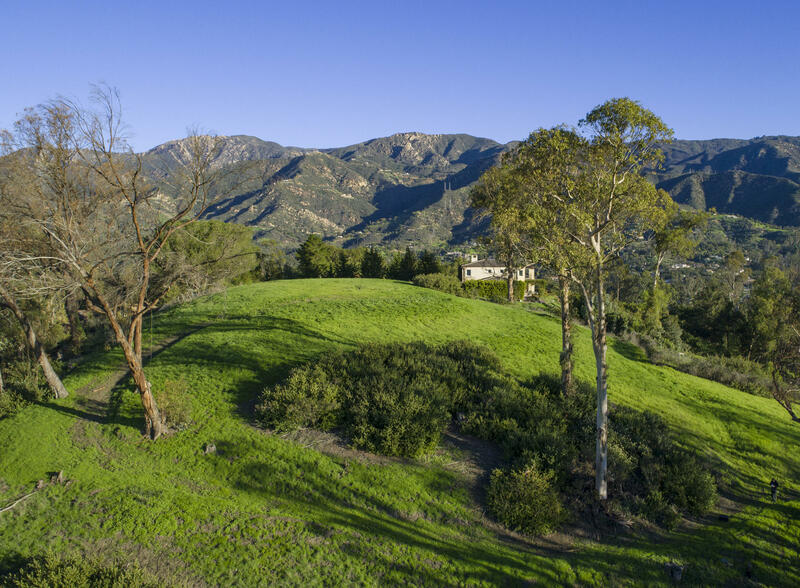 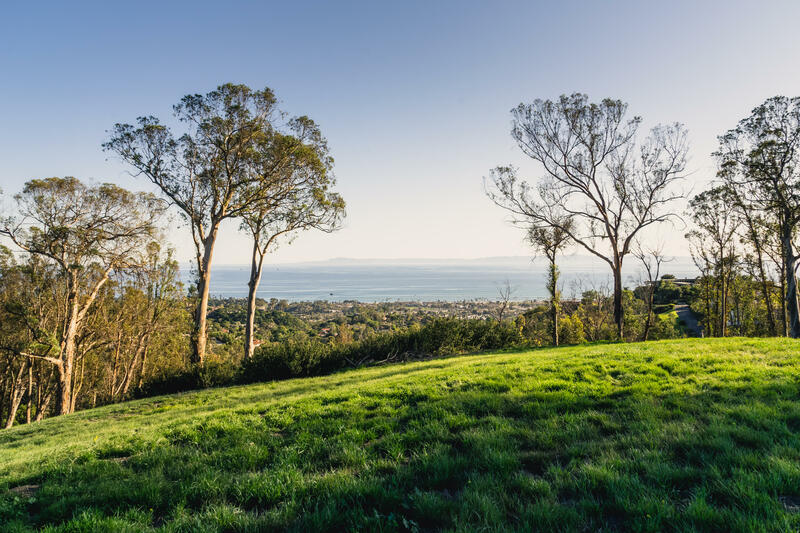 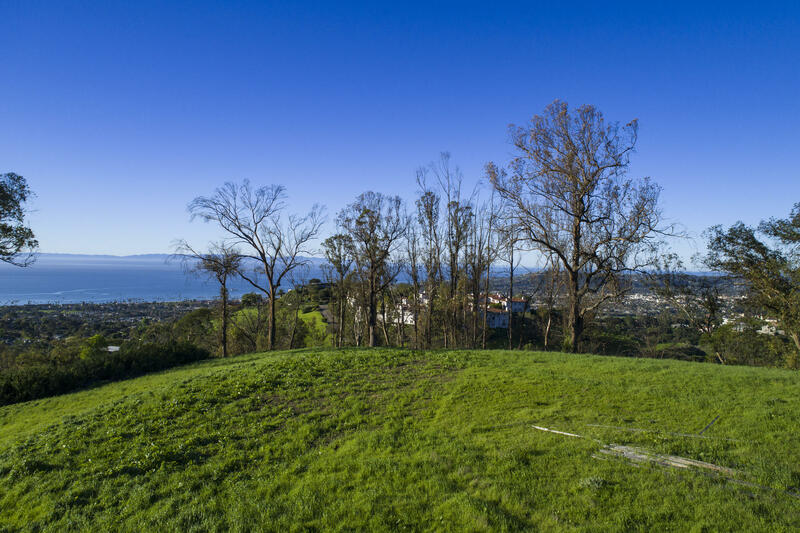 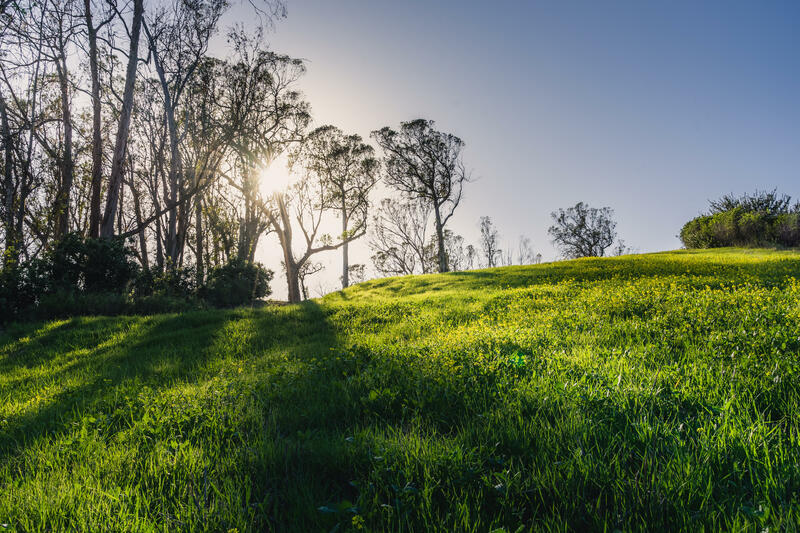 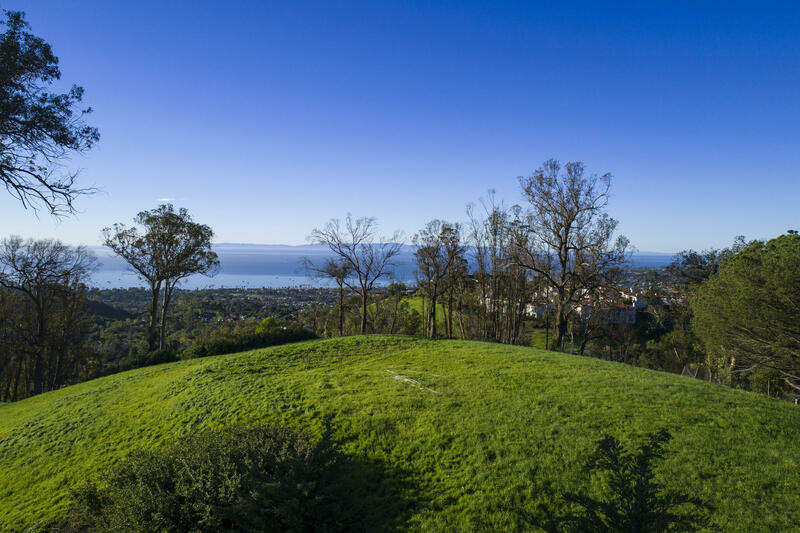 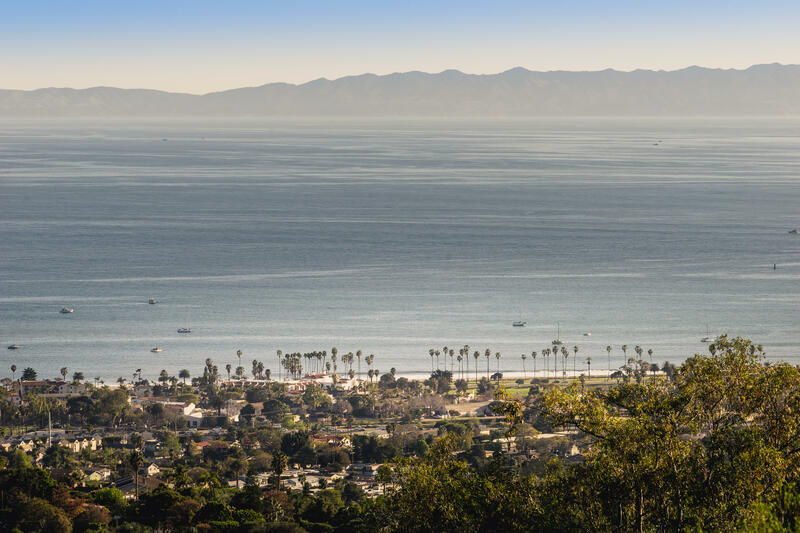 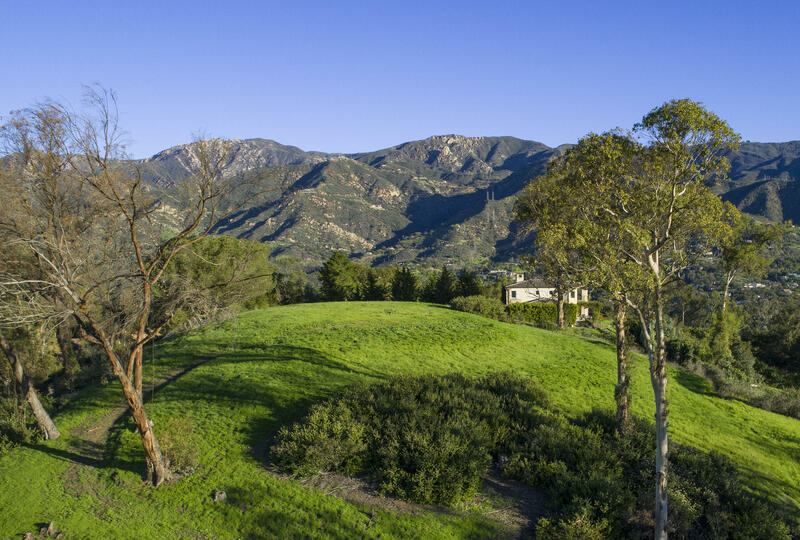 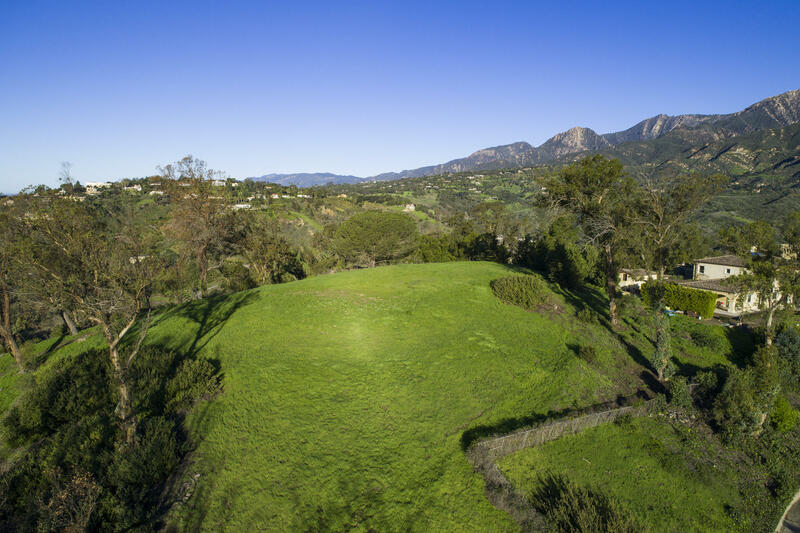 3.94 acres - Rare buildable lot with 360 panoramic views in Montecito and plans to build your dream home. 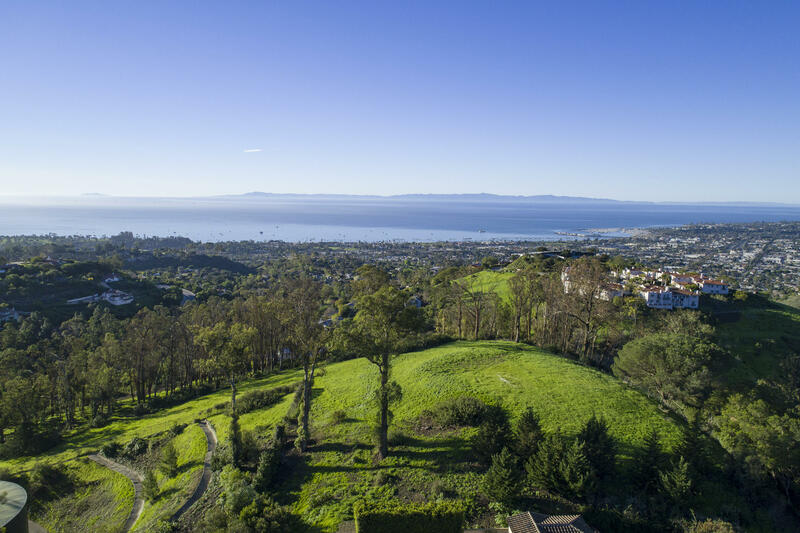 Close to downtown. 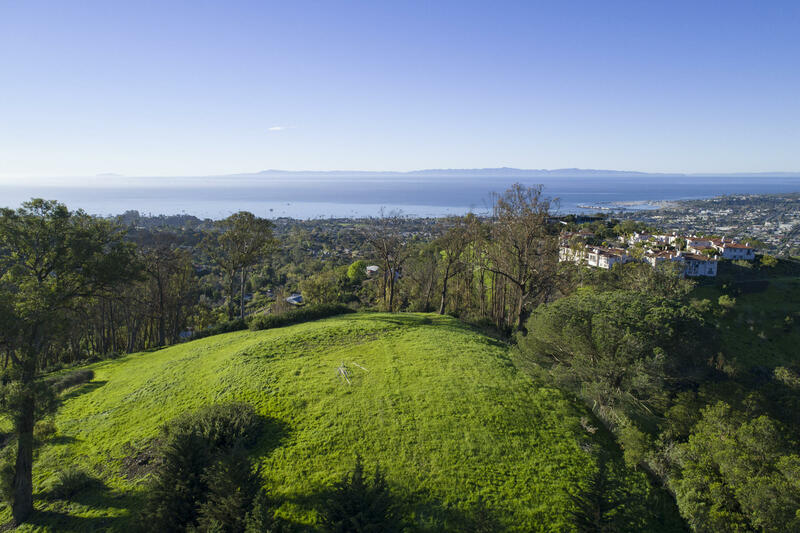 Land use permit is approved and much of the difficult, pre-building, civil engineering and land studies are complete.